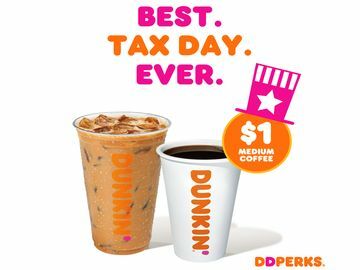 What do Dunkin’ and T-Mobile have in common? Our busy, on-the-go customers depend on us to keep them running all day long. To reward the go-getters who have gone pro at balancing their coffee and cell phone in one hand, we’re teaming up with T-Mobile to offer a weekday win. 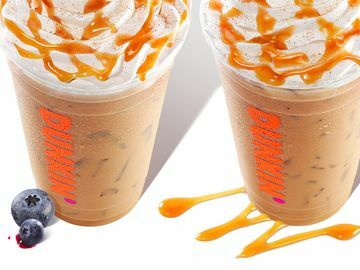 Starting today and running through June, T-Mobile customers can score a free medium hot or iced latte every Tuesday at Dunkin’. 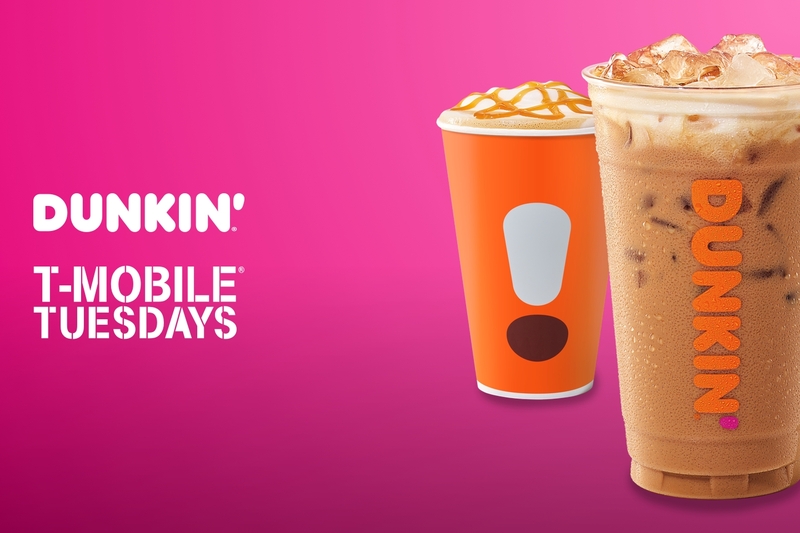 To redeem this delicious deal, simply download the T-Mobile Tuesdays app, save the coupon and present it within seven days at participating Dunkin’ restaurants. Looking for the perfect latte to enjoy as part of T-Mobile Tuesdays? You’re in luck, because the festive and fun flavor of PEEPS® has landed at Dunkin’ for April. 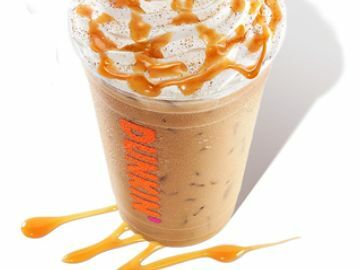 Put an extra spring in your step by adding the delightful, creamy taste of PEEPS® Marshmallow to your hot or iced latte. Which latte are you enjoying on T-Mobile Tuesdays? Let us know on Facebook, Twitter and Instagram! Save in the T-Mobile Tuesdays app by April 10, 2019, at 4:59 a.m. 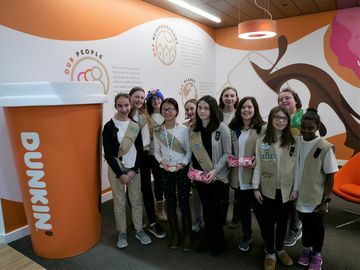 ET and redeem by April 16, 2019, at 4:59 a.m. ET to receive a QR Code for one free medium, hot or iced latte. The QR Code will expire at 4:59 a.m. ET on April 16, 2019. Offer excludes Signature Lattes. Almond Milk and Espresso Shots may be an additional charge. The QR Code is not valid on mobile ordering. 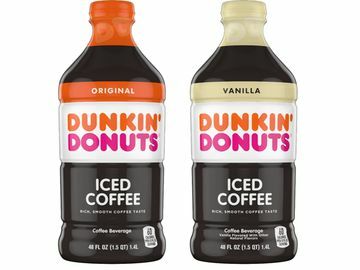 Dunkin’ locations not available in AK, ID, MT, ND, OR, SD, WA, WY or Puerto Rico. Offer may not be combined with any other discounts, coupons, promotions or special offers. Limit 1 discount/purchase.